One of the most frequented and diverse cultural hubs in the world, London has an unimaginable amount to offer the intrepid traveller in the way of cuisine, entertainment and history. However, in a metropolis that hardly sleeps, you can be left wanting a change of scenery and the surrounding English cities, coasts and villages are the perfect remedy to the breakneck pace of the capital. 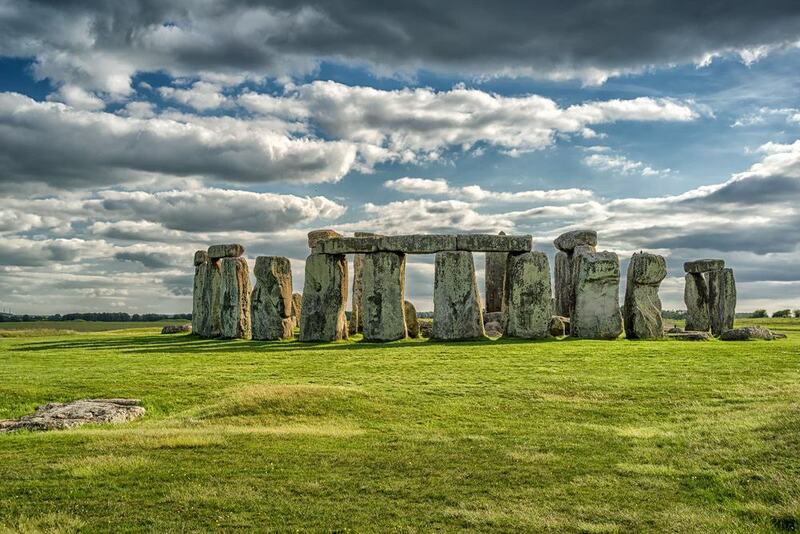 Ever the topic of fierce debate to this day, the iconic, prehistoric and divisive monument of Stonehenge is a must-see for anyone looking to take a day trip from London. Take in the gorgeous English scenery on the route from the capital to the Wiltshire countryside (it helps to visit in summer!) and make your way to Salisbury Plain where you’ll find Stonehenge. The UNESCO World Heritage Site is believed to have been a site of pagan worship, though opinions have famously differed on this for decades. Find out for yourself and discover the mysteries of this prehistoric marvel in under a day. 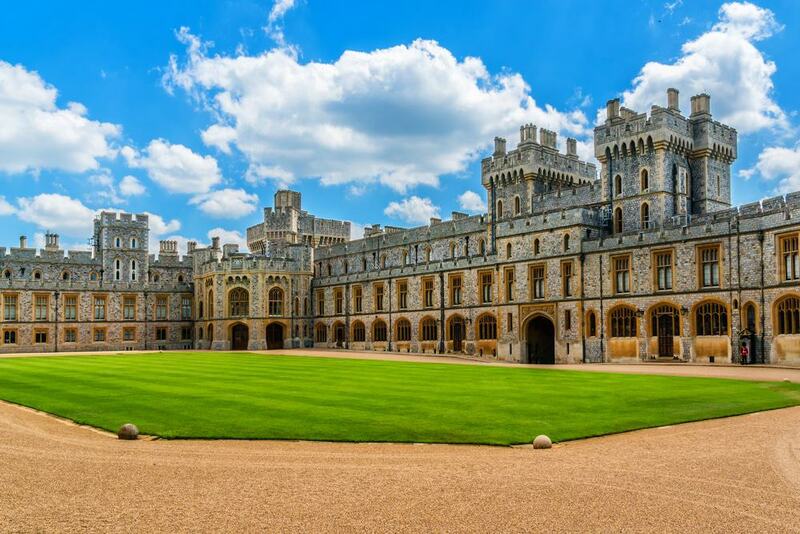 Boasting the title of largest and oldest occupied castle on earth, Windsor Castle is a hallmark of British history and the intriguing weekend getaway home of the Royal Family. Also used for state and ceremonial occasions, the castle features an elaborate visitor route that grants access to the State Apartments, St George’s Chapel and more. Bedecked with treasures from the royal collection, the stately rooms and halls of the castle are fascinating to those both interested in the British monarchy and those who simply enjoy ogling at impressive castles. Known as England’s most romantic cities, Oxford and Stratford are a veritable stone’s throw from London, a mere few hours away but a world away from the metropolitan capital’s hustle and bustle. 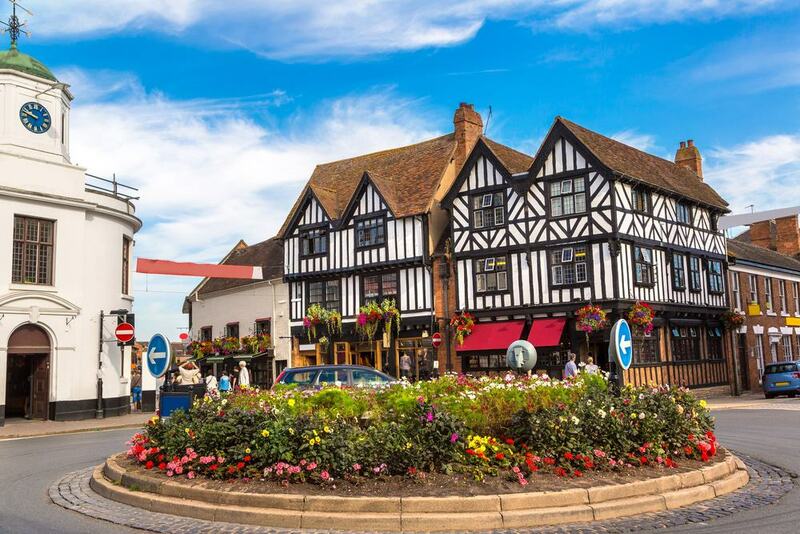 Stratford-upon-Avon is undoubtedly most famous for being the birthplace of William Shakespeare, no doubt you’ll be feeling inspired before long after walking on the same cobbled streets in between attractive cottages as he once did. Continue on to Oxford and explore the most famous University City on the planet as you wind your way in between the various colleges and their fairytale-like spires and towers. 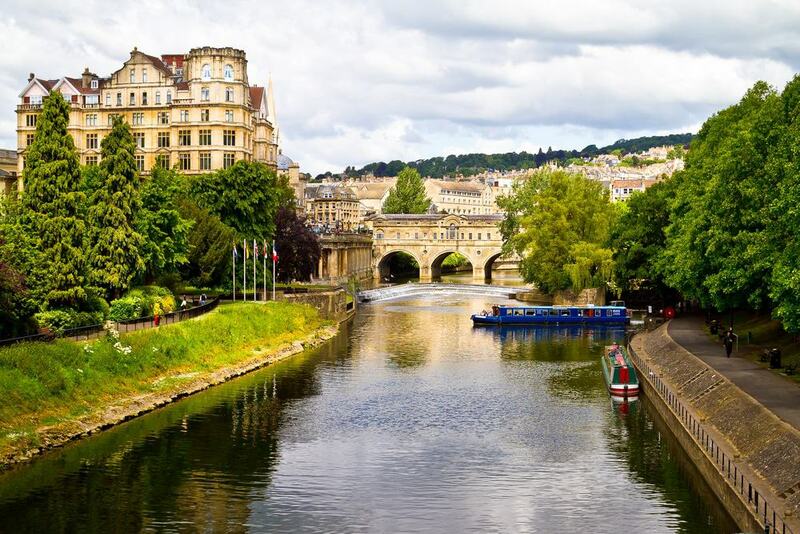 The undeniably gorgeous Georgian city of Bath is best known for it’s perfectly preserved Roman baths, where you’ll have the chance to walk around the steaming pools, along ancient paving stones whilst marvelling at the Roman architecture. The city itself is a visual delight too, with picturesque Georgian buildings filled with terraces and crescents. Once you’ve had your fill of World Heritage sites, churches and abbeys, take advantage of the buzzing cosmopolitan environment found in town and visit one of Bath’s many pubs, famed for producing some of the best country ale in the UK. Idyllically placed in the middle of a lake surrounded on all sides by English forests and parklands, Leeds Castle truly is a spectacle to behold. Step back in time as you stroll the castle grounds, admiring the views of the lake and lose yourself in the beautiful Lady Baillie Gardens. After you’ve experienced the unique magic of the castle, continue on to another iconic British site, the White Cliffs of Dover. With an 800 year old castle perched atop the impressive chalk cliff face, the site is a popular tourist spot, a mere few hours from London and well worth the trip. Referred to far and wide as “London-by-the-sea”, Brighton is one of the most convenient and utopian British escapes that seemingly manages to cram everything the capital has to offer into a small city a fraction of its size. From the charming bohemian market-streets of The Laines to regal, Victorian-era seafront hotels, the diversity of attractions found in Brighton caters to all tastes. 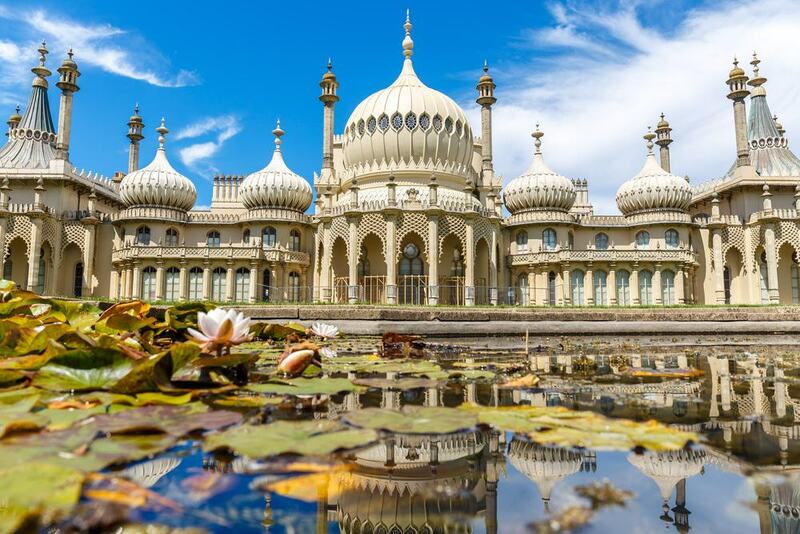 For the signature Brighton experience, amble along the pier in search of fish and chips and ice-cream, followed by a visit to the beautifully preserved Royal Pavilion. If you’re after something a little different, catch a show at the Brighton Dome, frequented by locals and students alike, or head across town to the Marina to enjoy world-class food surrounded by pristine yachts. 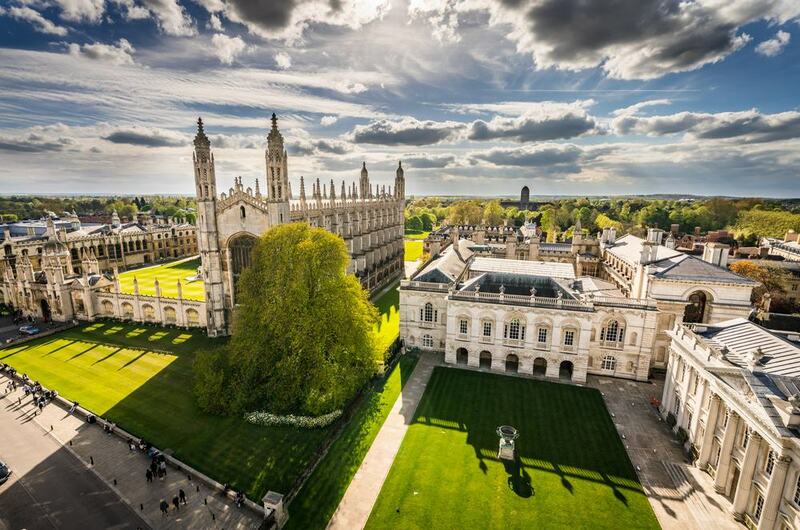 Home to globally loved British exports like rowing and elite universities, Cambridge is one of England’s most famous cities and one of the easiest day trips to take from London. Discover the internationally famed Cambridge University and it’s breathtaking grounds, complete with 12th century brickwork and no shortage of Hogwarts-esque buildings. Join the throngs of visitors, students and couples alike bobbing along Cambridge’s rivers and pick yourself up everything from seasonal fruit to pastries in Cambridge market. With museums, parks and farms galore, it’s no wonder Cambridge is wildly popular with people looking to escape London for the day. 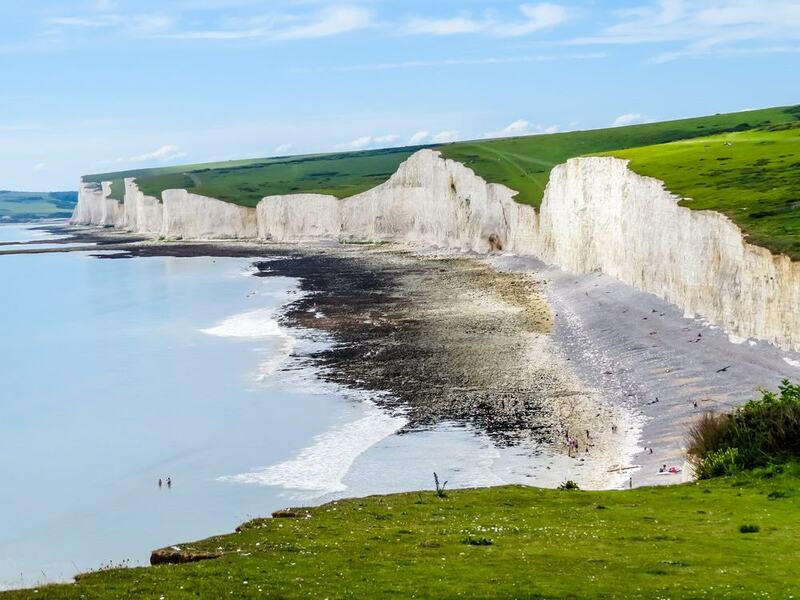 Easily reachable as part of your Brighton day trip or as a full day in itself, Seaford is best known for the series of beautifully pristine white chalk cliffs that pepper the coastline of East Sussex. Instantly recognisable and featuring in various TV and film productions, the cliffs are an absolute dream to explore. 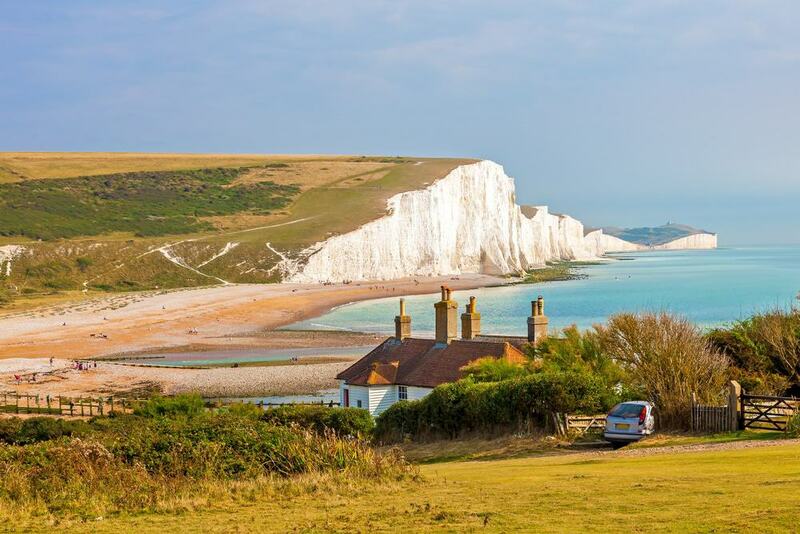 You’ll also be treated to a stroll through the Seven Sisters Country Park on the way there which consists of a leisurely coastal trail. Owing to infamous English weather, its widely recommended to visit in the spring or summer time. 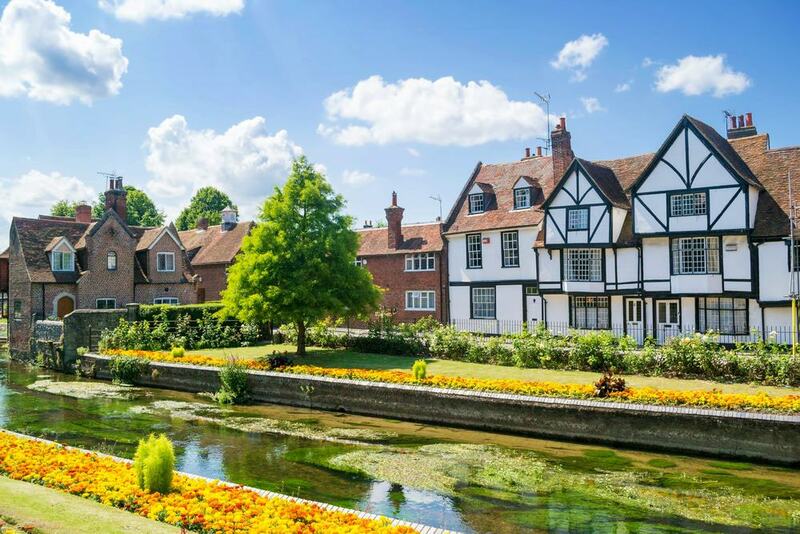 Comfortably as famous as either Oxford or Cambridge, the city of Canterbury is the delightful source of inspiration for many English authors’ tales, including the renowned Geoffrey Chaucer. The small city’s prize jewel and UNESCO World Heritage Site is the historic English cathedral situated in the center and visited by fascinated local and foreign onlookers. Asides from the plethora of museums and preserved buildings in Canterbury, there’s also a thriving student scene, giving the old city a refreshing, contemporary atmosphere. 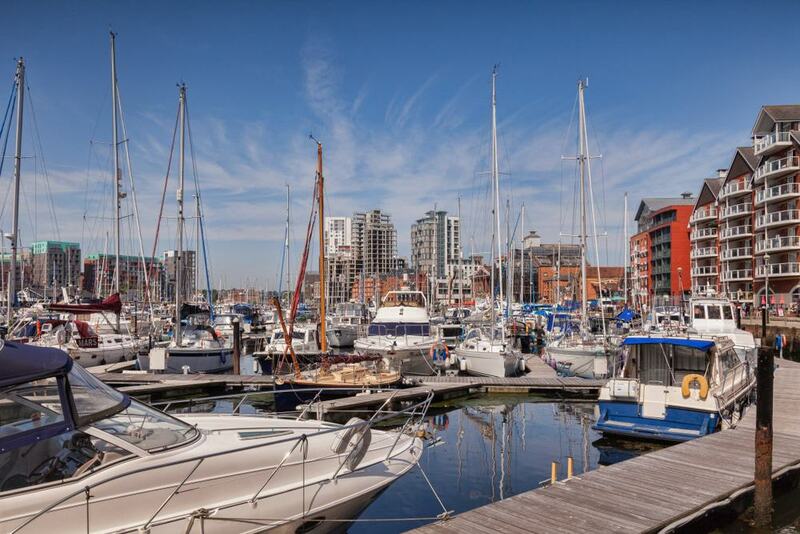 Perfect for history lovers and nature enthusiasts alike, Ipswich – the county town of Suffolk, has something to suit all needs. From 6th Century Anglo-Saxon burial grounds at Sutton Hoo, to the beautiful expanses of Crane Beach, Ipswich is an ode to the quaint prettiness and culture-laden English seaside town. Sample craft beers and ales at Ipswich Brewery or get close to nature at the unique wolf sanctuary, Wolf Hollow – the variety of attractions is truly immense if you’re prepared for the mildly lengthy 2 hour journey by train from London. Arguably one of the top destinations for people visiting England, the Isle of Wight is well worth the 3 hour travel time each way from London. The golden sands of it’s south-facing beaches are peppered with pastel-coloured beach huts and backdropped by magnificent cliffs that can also be ventured up to admire the 360 degree sea views. Visit the Medieval lighthouse known as the Pepperpot, or wander the country lanes in search of postcard-perfect old cottages, or even embark on a trek on the back of a friendly llama with West Wight Alpacas. 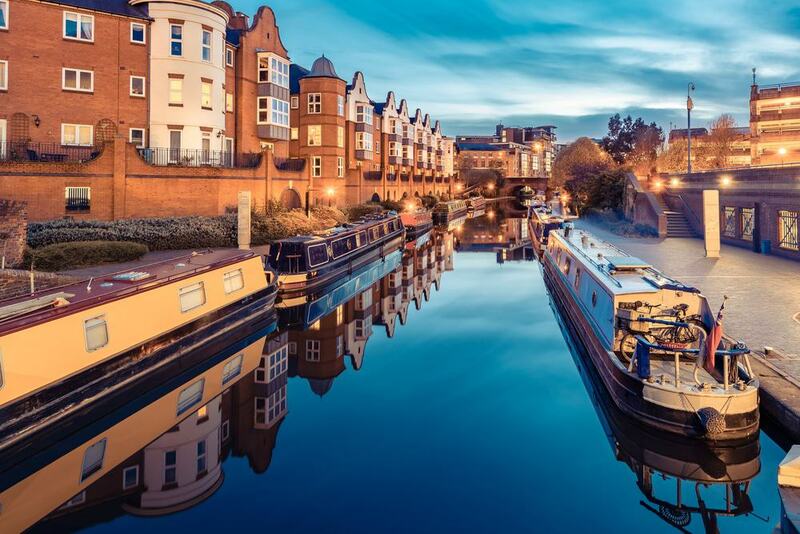 With enough variety and action to keep you busy for weeks, you’ll be hard pressed to see all of Birmingham in a day, but the West Midlands city is so close to London it’s well worth making the journey to get to know it. Try one of the many nationally loved curry houses and be inspired by an endless array of museums and attractions like the ThinkTank Birmingham Science Museum, or for those with a sweet tooth, the birthplace of the confectionary giant Cadbury’s ‘. Shop till you drop at the Bullring Shopping Center or simply unwind on a boat trip down one of the city’s gorgeous canals. Possibly one of the UK’s biggest cultural exports that has become the stuff of legend, the Harry Potter cinema franchise was filmed predominantly at the Warner Bros studios that are located a hair’s breadth outside of London. 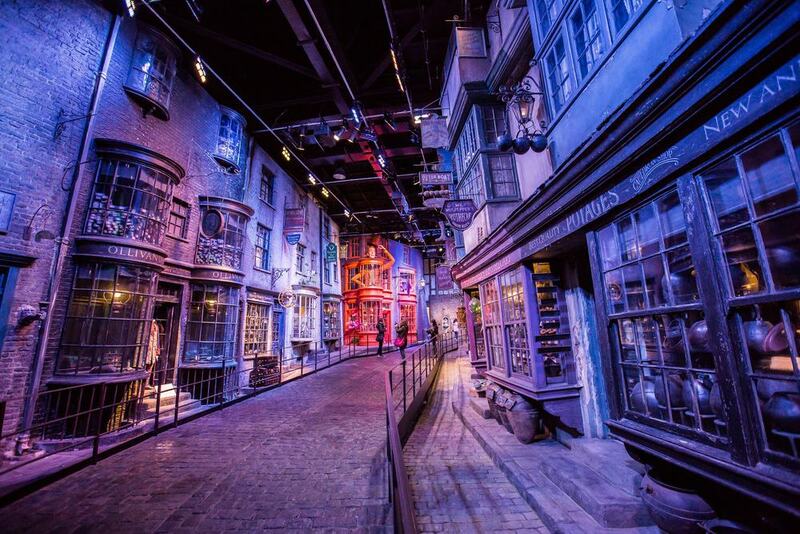 Perfect for those who want to discover the magic behind the movie, the film studio and sets offer a glimpse into the world of wizardry that you won’t find anywhere else. Whimsical props, costumes and set pieces galore, Harry Potter fans will not be disappointed. 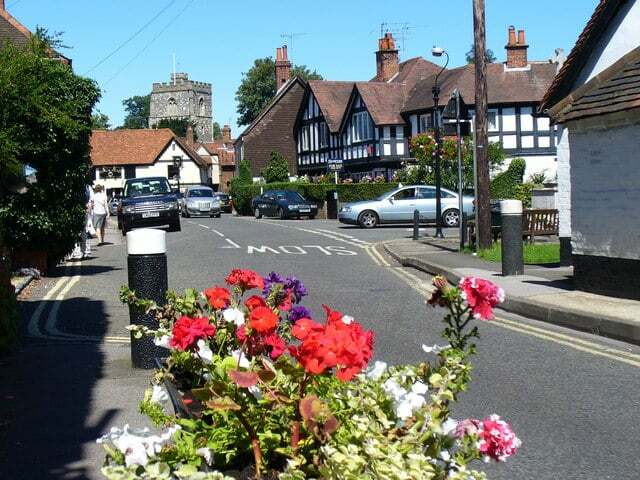 For a taste of an iconic English village, complete with beautiful rolling paddocks, winding cobbled streets and quaint storefronts, then look no further than Great Missenden. 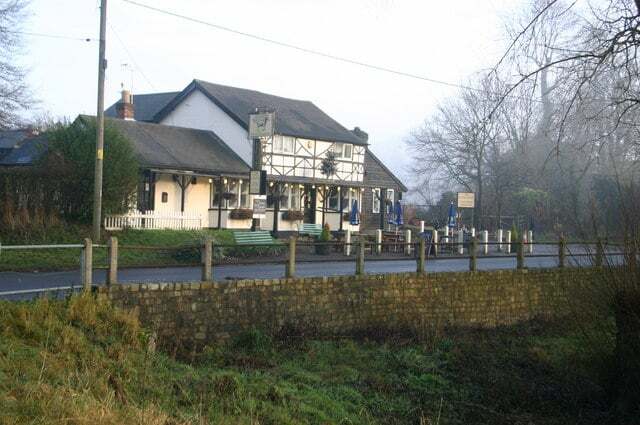 The surrounding countryside is part of the Chilterns Area of Outstanding Natural Beauty and as a result there’s no end to the variety of beautiful walks than can be taken around the outskirts of the town. Less than an hour away from London, Great Missenden was also home to the famous author Roald Dahl and as such, has numerous trails and tours based on his sources of inspiration. 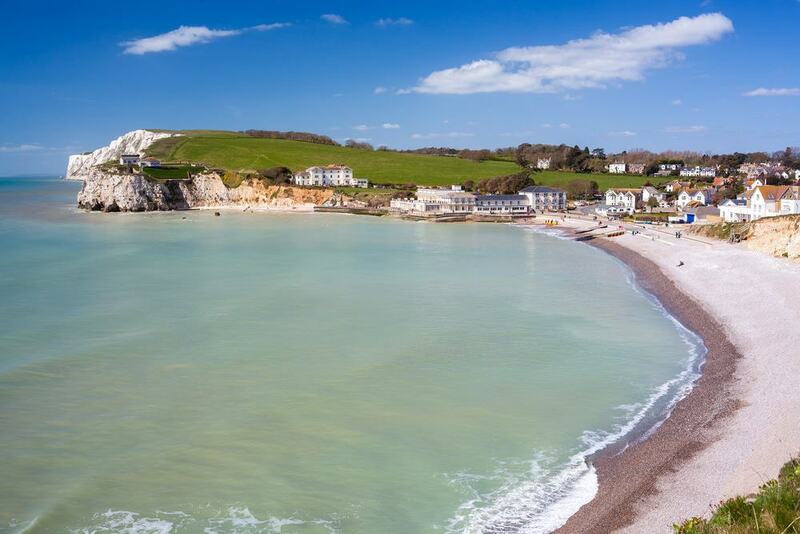 Also known as Bray-On-Thames, this picturesque village is ideal for those looking to take a scenic day trip through hamlets and greens while taking in the English countryside. Impossibly attractive during the spring and summer months, Bray can be explored solely on foot. Be sure to work up an appetite as it’s also home to two of the four Michelin Star restaurants in the UK – The Fat Duck and The Waterside in. The Fat Duck is particularly commendable, having been named the best restaurant in the world in 2005, but make sure you book in advance as the waiting lists are famed for their relentless length.